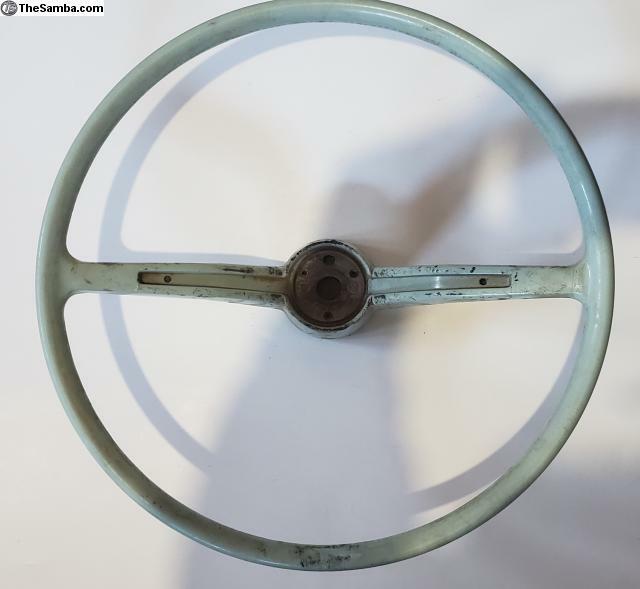 TheSamba.com :: VW Classifieds - VW Parts Shipped Worldwide! 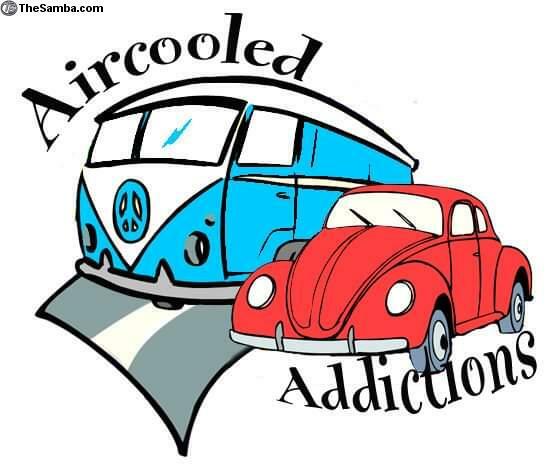 Aircooled Addictions - Classic VW Parts. Located in Penetanguishene, Ontario, Canada we are long time VW enthusiasts and drivers. Closed down in 2012 and being reimagined for 2019, we look forward to serving your VW needs! 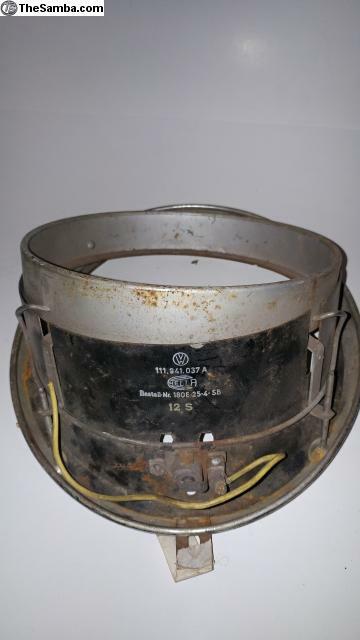 We ship Volkswagen parts around the globe as well as to the local enthusiast. Our feedback speaks for itself, find plenty of feedback here on The Samba. ALL Prices in $ USD unless otherwise indicated. Local pick up or worldwide shipping available (actual postage costs only) Please Request shipping costs to your location. Shipping Parts to VW Enthusiasts Around the Globe Since 2007.